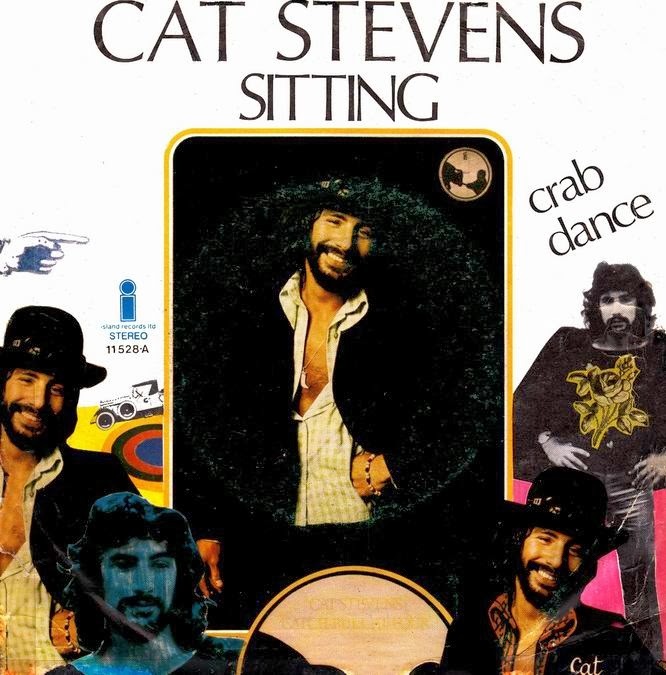 Levo uns días facendo limpeza e pasei por Cat Stevens ao que tiña xa un pouco esquecido, de feito xa non me lembraba desta gran cara B, un instrumental chamado "Crab Dance" que nunca apareceu publicado en Lp. "Sitting" viña en "Catch Bull at Four". 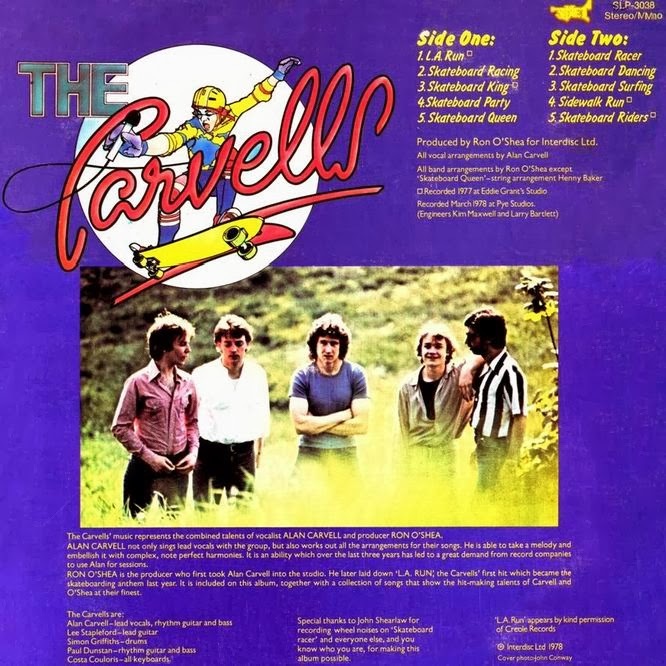 The Carvells' music represents the combined talents of vocalist ALAN CARVELL and producer RON O'SHEA. ALAN CARVELL not only sings lead vocals with the group, but also works out all the arrangements for their songs. He is able to take a melody and embellish it with complex, note perfect harmonies. It is an ability which over the last three years has led to a great demand from record companies to use Alan for sessions. RON O'SHEA is the producer who first took Alan Carvell into the studio. 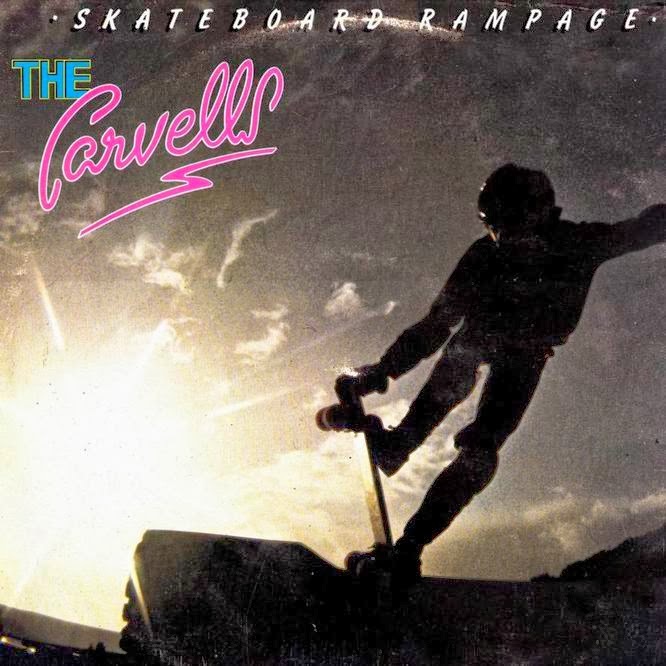 He later laid down "L.A. Run": the Carvells' first hit which became the skateboarding anthem last year. It is included on this album, together with a collection of songs that show the hit-making talents of Carvell and O'Shea at their finest.